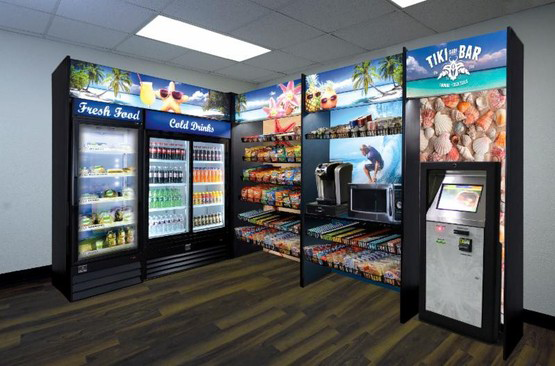 MICROTRONIC US specializes in payment systems for a range of industries, including vending machines, micro markets, and more. 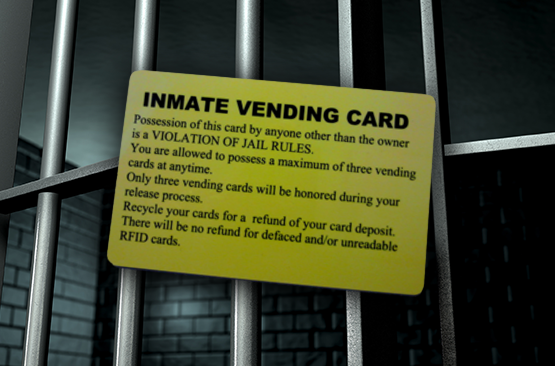 We focus on visitation rooms with stations where people can load cards and use cashless systems to pay for purchases. Our unique systems provide the ultimate in both convenience and security. There are no moving parts in our cashless payment systems, so they last longer, and the built-in RFID chip transfers information quickly and securely. This makes our payment system on existing vending machines and other self-service solutions simple and nearly friction-free. 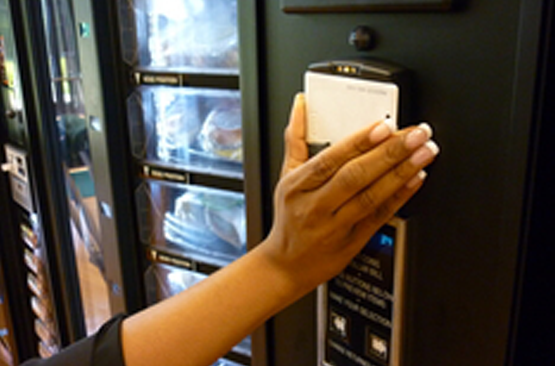 No need to replace any equipment and the system is purchased by the vending operator or the state in most cases. Since 2007, MICROTRONIC US has provided an electronic prepaid system in a microchip, allowing for easy cashless transactions at the point of sale. Loading stations allow you to load money via cash, credit, and debit cards, which can be used for a number of applications, including access control, payments, and more. Additionally, our systems can be expanded as needed with virtually unlimited points of payment. 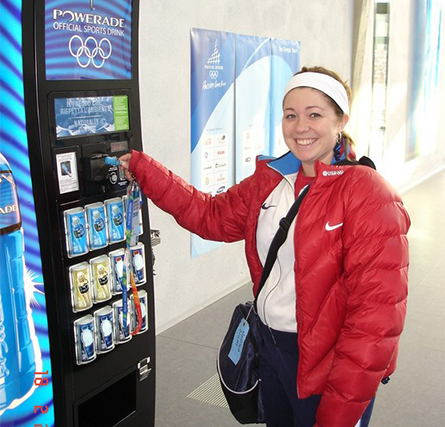 This ease of use is why our Microtronic Electronic System has been used by Coca Cola, at the International Olympic Committee, and the Olympic Games. Contact us today to learn more about our secure, simple payment systems. Microtronic, based in Switzerland and operating for the past 35 years throughout Europe, was acquired by Crane Payment Innovations in 2017. Microtronic US maintains distributorship in the USA and Canada, mainly in the Corrections Industry.